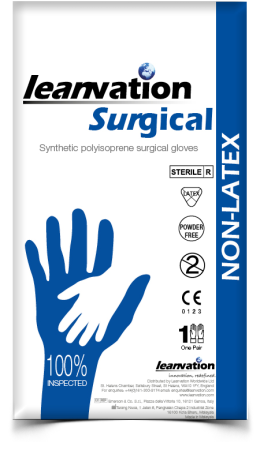 Part of our latex free surgical gloves uk range is a latex-free surgical glove suitable for most surgical procedures, offering superb fit, feel, comfort and tactile sensitivity. 30% softer than comparable latex surgical gloves. 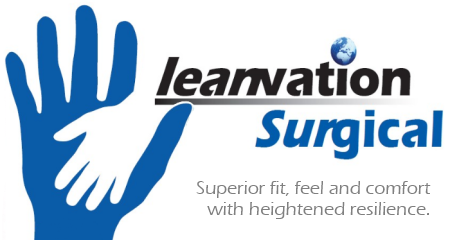 Offering heightened levels of durability for the most demanding surgical procedures. Textured finger-tips and palms provide grip. Super smooth, non-textured back ensures easy double-donning. Subtly curved fingers designed for optimized biomechanics, resulting in reduced fatigue during wear. Available in sizes 5½ to 9. 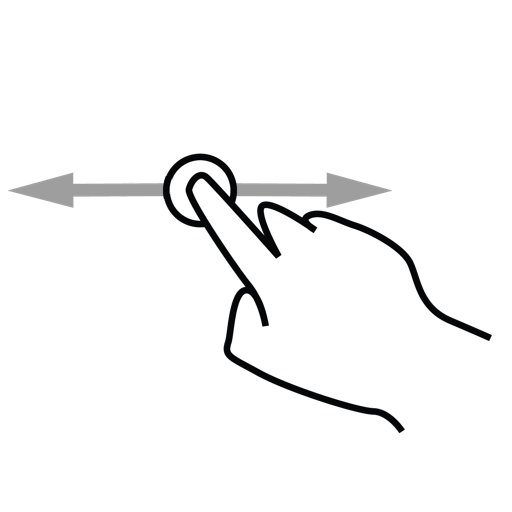 If you would like to gain access to the Technical Data sheets then please register using the button below. CPC Toxicity – Lack of awareness continues to pose a risk! How important to you is a comfortable surgical glove?